Many of our customers have asked us if they are able to access our videos online. We are really excited to announce that we have launched our new website where all of our training videos are available to stream or as DVD. With the new streaming service you can create an online account, subscribe to a video and watch it straight away. You can stream it to your computer or mobile devices such as your smartphone or tablet. It gives you access to training videos anywhere, anytime. Now you can also purchase a 24 hour subscription for $5.95 to have immediate short term access to any of our videos or to check that the video suits your training needs. If you want to know more about how all this works then check out the FAQs. If you cannot find the answer to your query in the FAQs then email us at info@ideasthatwork.com.au or talk to a real person on 03 9525 1407. With flu season just around the corner, washing your hands correctly is even more important for you and the people you work with. This video explains how germs spread and how we can control infection by clean habits and a clean environment. The demonstration in the video of how to wash your hands in a home environment follows the techniques recommended by the World Health Organisation. 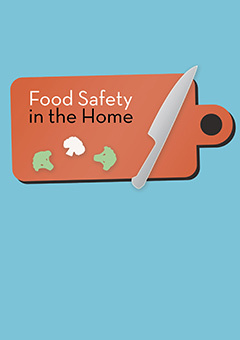 This video explains how we must always handle food safely when we buy, store, prepare and cook food. It can be used to support training in Certificate III in Individual Support as well as for volunteers, carers and family members who are supporting people living at home. This new video replaces “Safe Food” which has been one of our most successful DVDs, but it is now 14 years old and we felt it was time to update it. 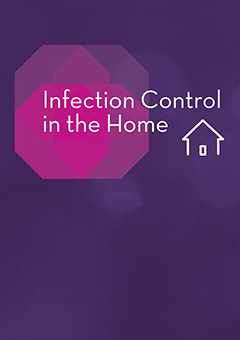 Take a look at the preview of Food Safety in the Home and see what you think. If you have any feedback or suggestions about the new Ideas That Work website, streaming service or the two new Community and Aged Services videos then we would love to hear from you. Please send us your comments using the form below. Thank you from the Ideas That Work Team.